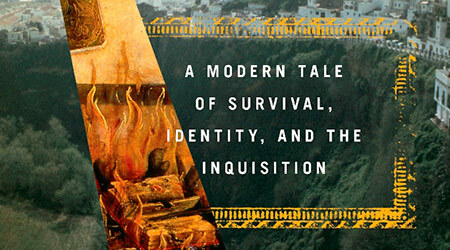 Doreen Carvajal, a delightful friend and talented researcher-writer, just published a wonderful new book on the Carvajal family — The Forgetting River: A Modern Tale of Survival, Identity, and the Inquisition. I had the pleasure of meeting Doreen several years ago as she was researching her family and looking into the Carvajal genetic family project (which I sponsor) at Family Tree DNA. Since then we’ve shared notes, ideas, and a delicious dinner in Paris. Her book is receiving wonderful reviews — so be sure to enjoy it soon.